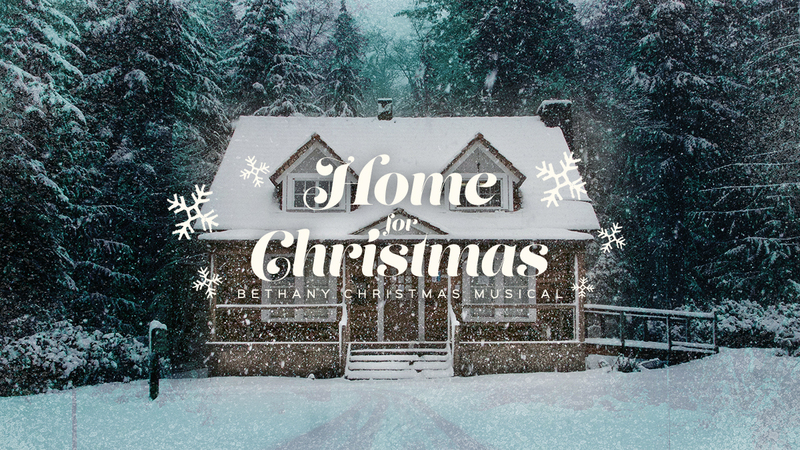 Bethany Covenant’s annual Christmas Musical is a longstanding tradition in the Skagit Valley! On December 14, 15, and 16 we will once again feature our choirs, children, bells, and music worship team as the Christmas story is told through narration and drama. Admission is free, and refreshments will be served afterward.